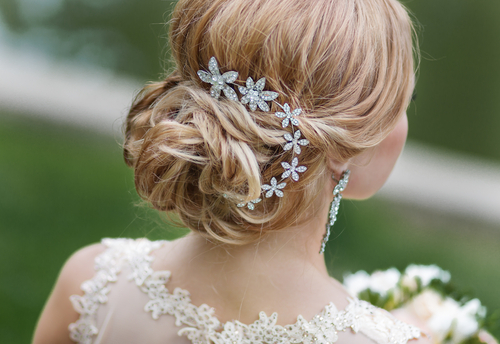 Whether you’re the bride, the bridesmaid or simply a special guest at a wedding this year, we’ve got the perfect wedding hairstyles for you – from classic, sophisticated up-dos to boho down-dos. 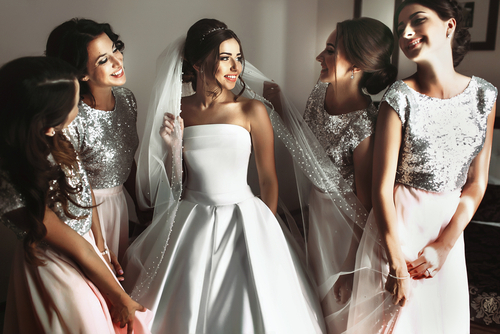 Come and meet our hair team who have a wealth of experience in wedding hairstyling and who can help you create the perfect look for your big day. Click here to view some of the Wedding hair looks we have created..